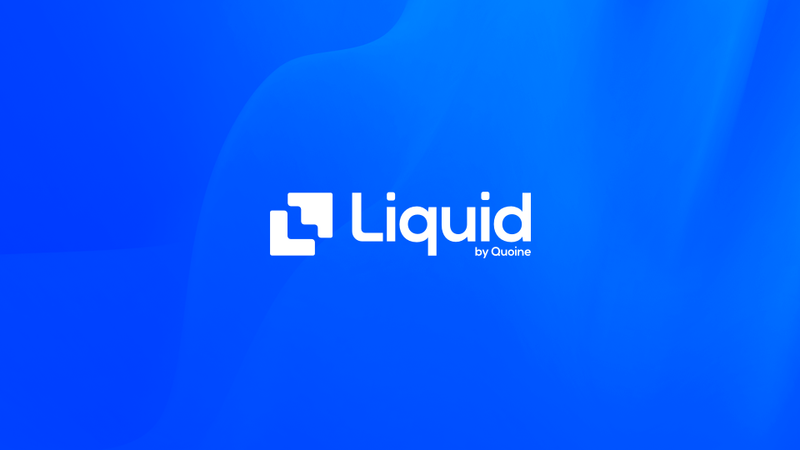 Liquid.com is a platform committed to transparency, fair price matching and building legitimate liquidity in the crypto markets. Public confidence in regulated market players helps increase liquidity and market efficiencies. Market manipulation harms the integrity and trust of public confidence through insider trading, price distortion and causes artificial volumes. Accordingly, Liquid stands committed with independent research firms, industry players, regulators and other stakeholders to help build a safe, sustainable financial system for the new crypto economy. Recent reports on exchange volume rankings have helped highlight the state of the current crypto markets. These reports seek to analyze true customer trading volumes on profiled exchanges and identify volumes that are artificially inflated. We wish to address questions raised about Liquid’s position on the exchange volume rankings published in these recent reports. We welcome such reports to increase market transparency. As the cryptocurrency markets are in a nascent stage of development, the industry has yet to develop consistent methods for capturing and analyzing such customer data, particularly in relation to the exchanges’ approaches on trading and hedging activities across different cryptocurrency products. For example, reports that only canvass spot products based on available market data, or a direct analysis of blockchain transactions, would neither address the delineation between trades that were a result of CFD hedging nor fully serve the purpose of the research – to identify artificially inflated trading volumes. We are proactively engaging with these data providers to develop a collaborative research approach towards risk management activities of exchanges across multiple cryptocurrency product offerings. We believe this will lead to an accurate representation of volumes across legitimate exchanges including Liquid. We stand firm in our values of trust, compliance and transparency to the crypto markets, and will continue our outreach to all relevant industry stakeholders to create safe, liquid markets for all. There must be strong systems in place to detect, investigate and prosecute bad actors and market manipulation. This begins with legitimate market players adopting best practices in financial services and working with other verified research providers and rating sites to accurately represent market data. Liquid employs best practices in KYC/AML compliance and transaction monitoring to detect anomalies in trading volumes. In addition, Liquid’s pipeline currently includes evaluation of the BTI-verified program that undertakes stringent algorithmic testing on market manipulation and currently ranks Liquid at number 6. You can also find Liquid ranked number 2 in Cointelligence's Crypto Exchange List and cited positively in Crypto Integrity's blog Volume profile and fake volumes and the SophonEX report When Liquid matters. If you are a data provider, research outfit or coin ranking site wishing to incorporate liquid.com on your site and research, please reach out to media@quoine.com so you can liaise with our teams directly for further information to aid your research.